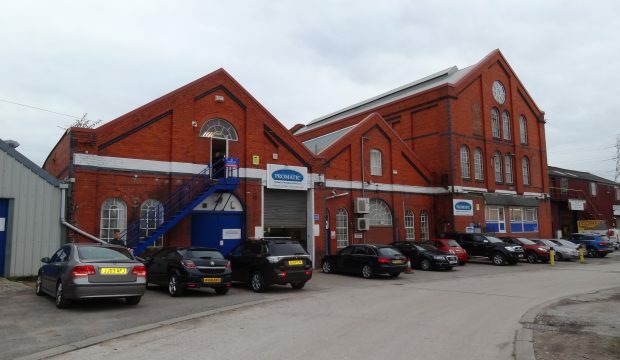 An industrial unit/workshop extending in total to 3,836 sq ft (356 sq m) within an established industrial complex. Located directly off Hooton Road (B5133) a short distance from junction 5 of the M53 motorway. The unit is located within Hooton Trading Estate which comprises a former mill site which has now become a successful industrial complex. The estate is located between the villages of Hooton and Willaston fronting the B5133 Hooton Road. Road links are excellent with junction 5 of the M53 motorway being approximately 1 mile from the unit and Hooton Station, which is directly opposite, providing a main line rail service north to Liverpool and south to Chester. 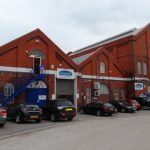 Unit 7 comprises a mid-terraced single bay industrial unit which provides open span workshop and warehouse space accompanied by office and WC facilities. The unit is accessed to the front via a pedestrian access door and it also has a rear loading access door, accessed to the back of the unit. 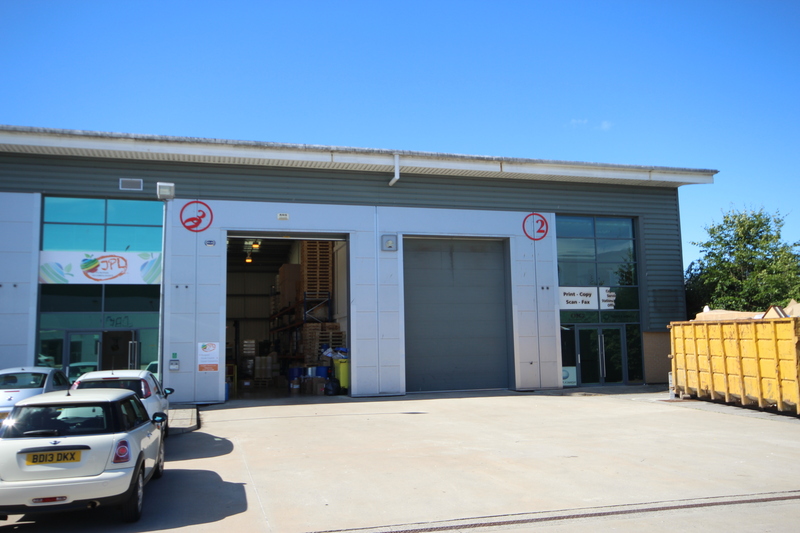 A particular feature of the unit is the additional yard space to the rear of the unit which can be used for open storage or further car parking. The property has been measured on a Gross Internal Area basis in accordance with the RICS Property Measurement 1st Edition and extends in total to 3,836 sq ft (356.4 sq m). Private parking is available to both the front and rear of the unit. We are advised by the landlord that the unit is currently being assessed for Business Rates. Please note that if the Rateable Value is below £12,000 you may be eligible for 100% Small Business Rates Relief, meaning no Business Rates are payable. Please contact the Business Rates department directly for confirmation. 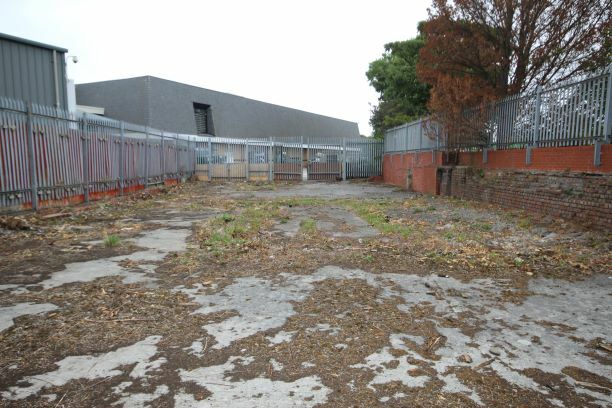 The unit is located within Hooton Trading Estate which comprises a former mill site.